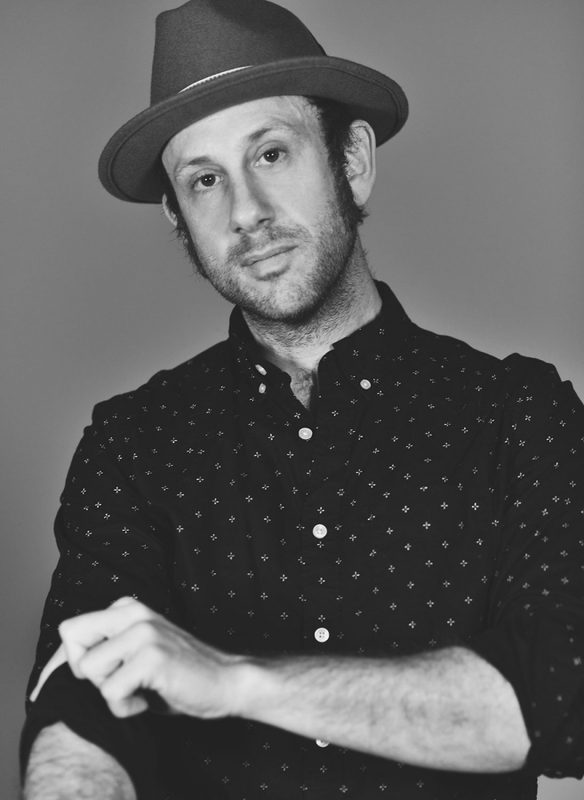 Kris Gruen song “Coming Down Around Me” featured in Orion Pictures film "All These Small Moments"
A New York City native who’s put down roots in Vermont over two decades ago, Kris effortlessly blends sagacious wit and emotional depth in his songwriting. “Coming Down Around Me’ off his 2018 album Coast & Refuge was co-written with director Melissa Miller-Costanzo who also directed the music video for the song which will be released later this month. Melissa says of the song “It perfectly envelopes the characters in a swath of poetry and a twang of seduction." The soundtrack album is being released on Brooklyn’s Mother West label on January 18th, the same day the film becomes available on demand.